Right now Expansys USA is selling this exact model for only $379.99. That’s $220 less than the initial price, and $120 less than this retailer’s previous pricing for the tablet. Unfortunately there’s no mention of whether this is a limited-time offer or a permanent price cut. 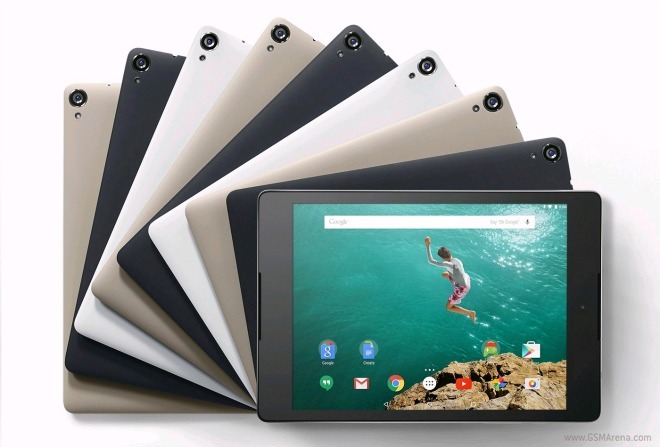 So if the new amount being asked sounds good to you, perhaps you should purchase a Nexus 9 as soon as possible so as not to miss out on the savings here. While it is Google’s current Nexus tablet, the Nexus 9 wasn’t launched as an affordable yet decently specced device like its smaller predecessors. Its pretty high price could be why it’s so far failed to be a sales success, but maybe these new levels will help move more units.